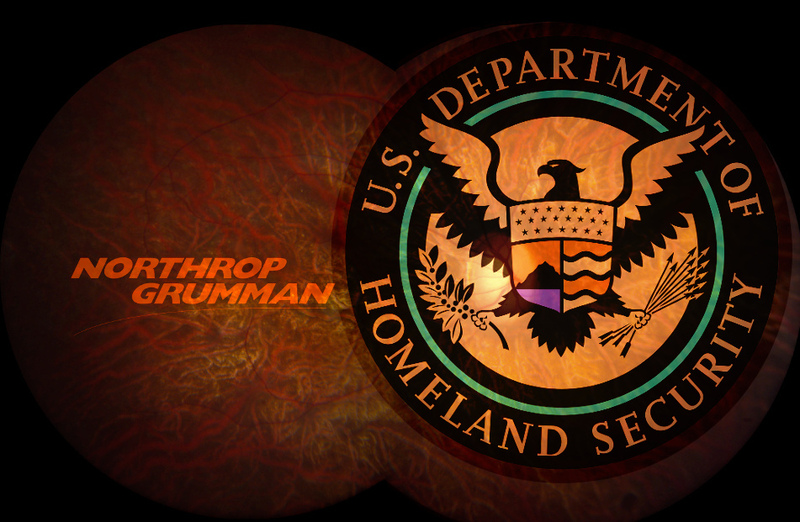 The DHS's old "IDENT" database is full, with 240,000,000 records in a system designed to hold 200,000,000; so they're paying arms-dealers and erstwhile comic-book superheroes Northrop Grumman $93,000,000 to develop a new system called Homeland Advanced Recognition Technology (HART), which will grow to encompass biometrics for 500,000,000 people, including hundreds of millions of Americans. Many of those half a billion identities are likely to belong to US citizens. An earlier post on Privacy News Online explained how the proposed Building America’s Trust Act would require facial recognition to be deployed at US airports “to the greatest extent practicable”, while a “biometric exit system” would be established at the busiest airports, seaports and land crossings. The bill would also allocate $125 million to upgrade the automatic license plate readers used by US Customs and Border Protection. These systems will inevitably capture information about millions of Americans. The huge holdings of the new HART database will be widely available to US government agencies. The DHS, which is responsible for Customs and Border Protection, Immigration and Customs Enforcement, and the Transport Security Administration, can share this data with other US agencies including the FBI and Department of Defense. Perhaps even more troubling is the sharing of highly-personal biometric data about citizens between governments. Privacy International points out that the US exchanges biometric data with authorities in the other ‘Five Eyes‘ countries – the UK, Australia, Canada, and New Zealand. Other regions too are increasing the sharing of sensitive information.